It makes a difference what words we use. "Falsehoods" and "lies," for instance, while similar, are just a bit different. That was a point I tried to make with yesterday's posting. Today, let me quote from an article that ran in the same edition of The New York Times I referenced yesterday. On Monday, January 23, 2017, The Times' editorial page carried an Op-Ed by Ben Smith, a journalist who was formerly with Politico, and who is now the editor in chief of BuzzFeed. His opinion piece was titled, "Why BuzzFeed Published the Dossier." The "dossier" in question, for late arrivals, was (in Smith's words) 35 pages of "unverified allegations about ties between President Donald J. Trump and Russia." Click this link for the full text. This is the document that alleges that our current President paid prostitutes to urinate on a bed that he was informed had previously been occupied by Barack and Michelle Obama. Among other things! The claims in the document were titillating, for sure! They were also "unverified." 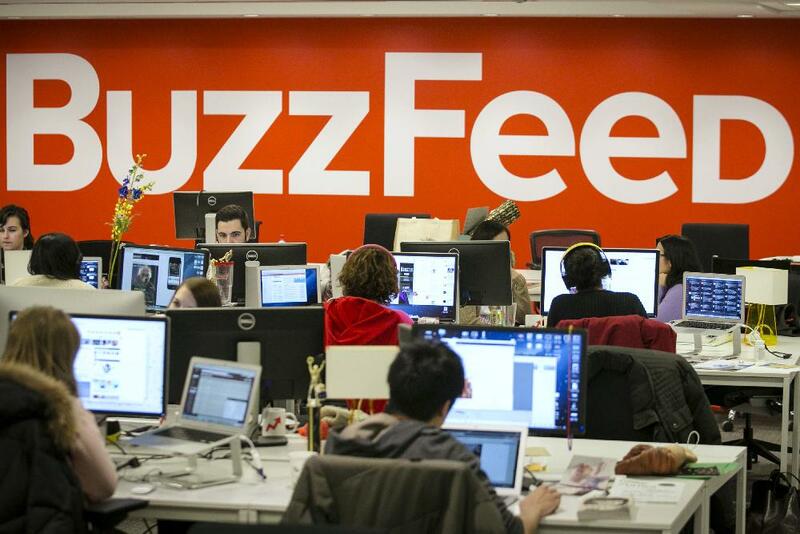 Many criticized BuzzFeed for publishing something so inflammatory, since BuzzFeed itself fully acknowledged that the genuineness of the document was completely "unverified." Smith's defense of BuzzFeed's decision to publish the document is actually pretty good, in my opinion. Elites in the government had seen the whole document, and were extensively talking about it, in public. So, why not let members of the public have a chance to see what the discussion was all about? We at BuzzFeed News had, of course, considered that someone else would post the dossier, and planned in that case to follow by adding what we knew on it. We hadn’t anticipated what actually happened: a bombshell report that described the document, while the document itself remained secret. That halfway position ran contrary to how we think of our compact with our audience: You trust us to give you the full story; we trust you to reckon with a messy, sometimes uncertain reality. And with other news organizations already trumpeting the dossier’s central allegation — that the Trump campaign maintained secret ties to the Russian leadership — our decision to publish it in full rapidly advanced the story. Let's think about that word, "audience." I do think word choices reflect thought processes and personal positions, and sometimes processes and positions that are unconscious, or largely so. Someone who thinks that something is a "lie," but calls it a "falsehood," is pulling their punch, at least in my opinion, whether they do that consciously or not. And a "news organization" that thinks that the public, the readers for which it writes, is an "audience," indicates to me that the basic aim of that organization is not actually to provide the "news," and to inform the public, but to entertain it. "Alternative facts" are "lies," and "news" is something quite different from "entertainment." This is a "reader beware" advisory.